WTF?! Last week, we talked about IBM's almost-Orwellian AI that can predict when a given employee is about to quit with "95 percent" accuracy. 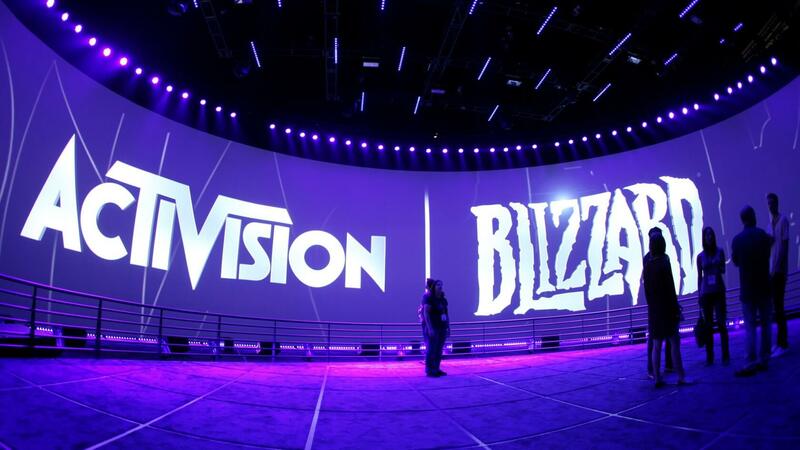 If that wasn't odd enough for you, one of Activision Blizzard's recently-uncovered business practices might fit the bill. As reported by The Washington Post on Tuesday, Activision Blizzard has been working with family planning and wellness app maker Ovia to give their female employees access to the company's pregnancy tracking services. On the surface, there's not anything particularly unusual about that. What does make the situation a bit strange is that Activision Blizzard asks for the anonymized data generated by the apps. Apparently, this data includes information gained from the point an employee first tries to conceive a baby all the way to "early motherhood" and beyond, provided the individual tracks their data for that long. Activision Blizzard compensates its employees for their cooperation by giving them $1 for every day the app is used. These funds go into gift cards that can then be used at the employee's discretion. Each time we introduced something, there was a bit of an outcry: ‘You’re prying into our lives.' But we slowly increased the sensitivity of stuff, and eventually people understood it’s all voluntary, there’s no gun to your head, and we’re going to reward you if you choose to do it. It's worth noting that this is not the first time Activision Blizzard has asked their employees to track their health in exchange for some sort of reward (financial or otherwise). Apparently, they've had similar systems in place for obtaining exercise, sleep, diet, and other data since around 2014.